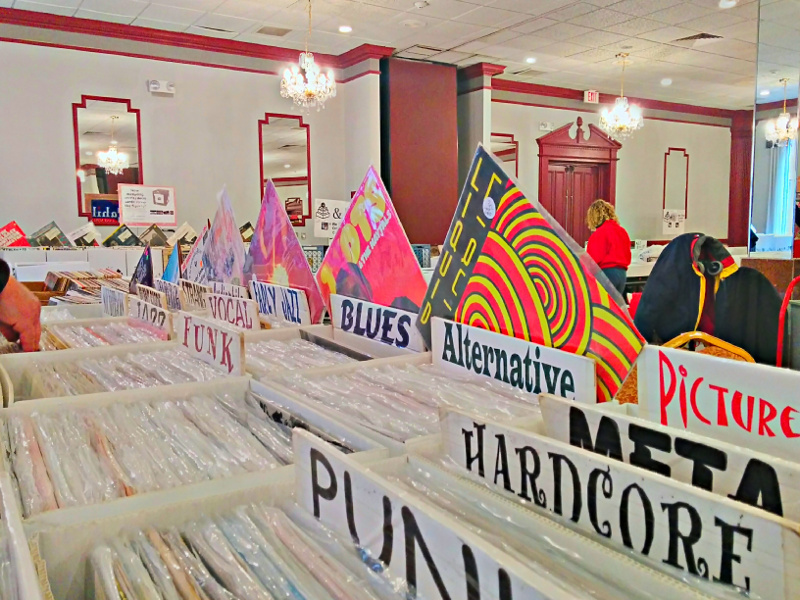 Dealers from all over the Northeast will bring tens of thousands of vinyl LPs, 45s, 12″s, CDs, DVDs and ephemera. Almost all genres of music from the 1920s to today. Many dealers now accept credit cards.